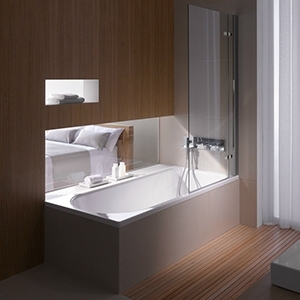 When it comes to bathrooms, is there anything more important than the bathtub? After all, they are what the room is named after! 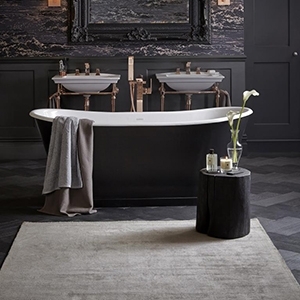 For many years people have been soaking themselves in a bath to relax after a long, hard day, and we let you continue that tradition by providing high-quality tubs at prices you are able to afford. 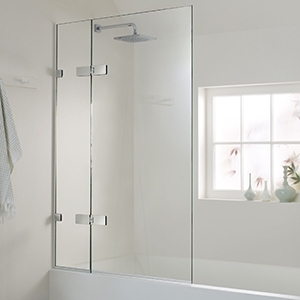 So why put up with that little shower any longer when you could install a proper bathtub instead? 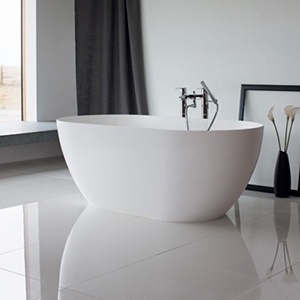 Before you start dreaming about the bubbles or indeed following in the footsteps of Cleopatra and bathing in milk, you are going to need to pick out your perfect tub. 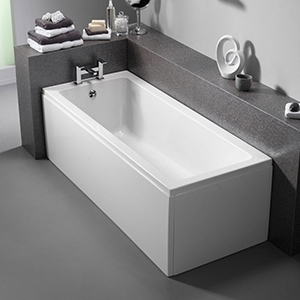 This should be easy here at the Bathroom Discount Centre, as we stock a massive range of different makes, styles and prices of baths. 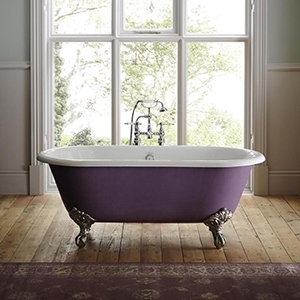 We’ve got acrylic, cast iron, freestanding and roll top baths. 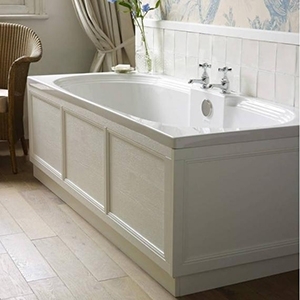 You can choose a large or small tub or one that fits into a corner of your room. 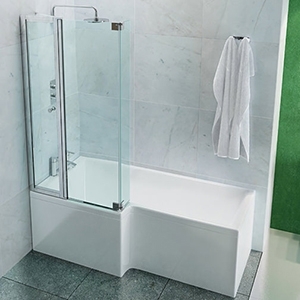 Indeed if you haven’t got any room for a separate shower cubicle you can simply choose a bathtub that is built for the dual bathing functions. The beauty of this is you will be able to save quite a bit of space in an otherwise crowded room. Our brands include Bette, Heritage, Lefroy Brooks and Burlington; plus we have modern and contemporary styles as well as more vintage styles. 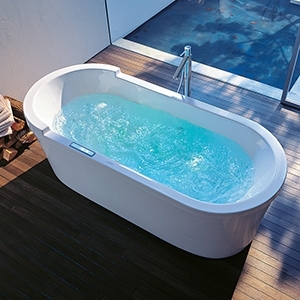 Basically, we have every type of tub you may think of and probably some that you haven’t thought of yet! We’ve also got a range of panels and a large choice of waste and plug options to finish everything off perfectly. 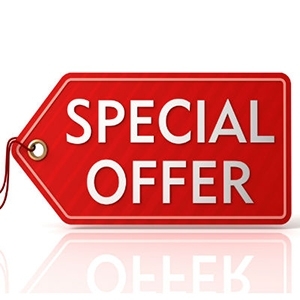 So, why not take a look around our site today and see what you can find? There’s definitely going to be a bath that takes your fancy! 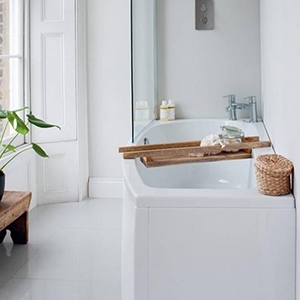 Don’t forget to browse through at all the other sections here on our website, as we stock every kind of furniture, accessories that will compliment your bathtub and let you create your perfect bathroom!